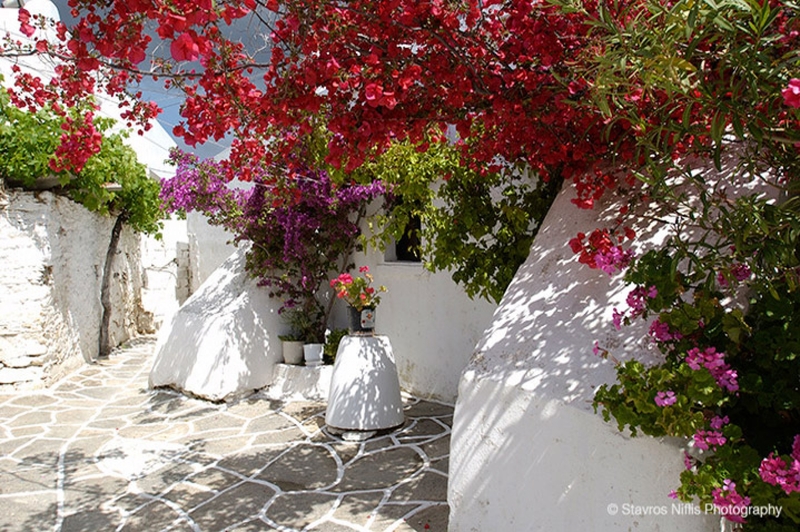 Paros is, without a doubt, one of the main places of interest for enthusiasts of Byzantine and post-Byzantine architecture. 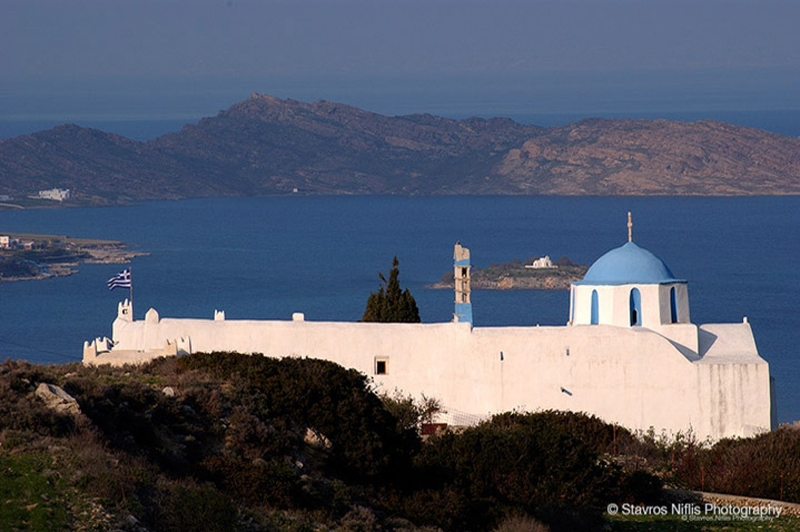 It is a top destination in the Cyclades with respect to churches and monasteries, which attract the attention of all visitors, even those who didn't come to the island to see religious monuments. 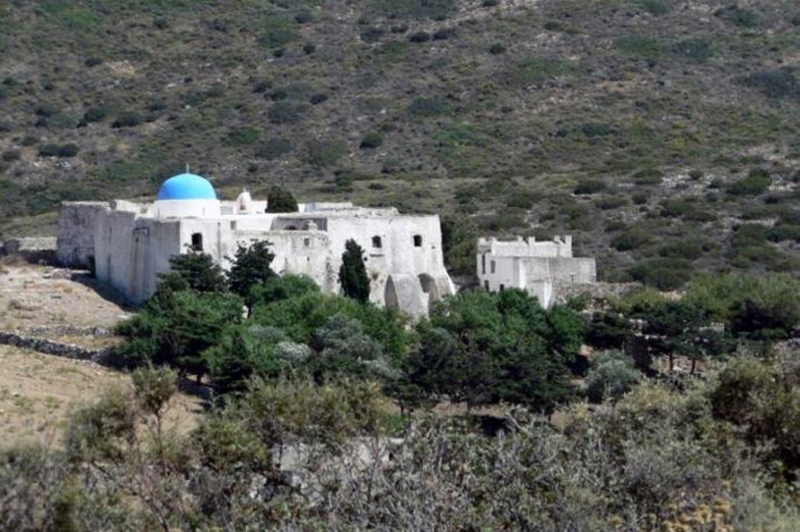 The Ekatontapiliani, also known as the Hagia Sophia of the Aegean, is an excellent example of Byzantine architecture, of which there are very few in the Greek islands. 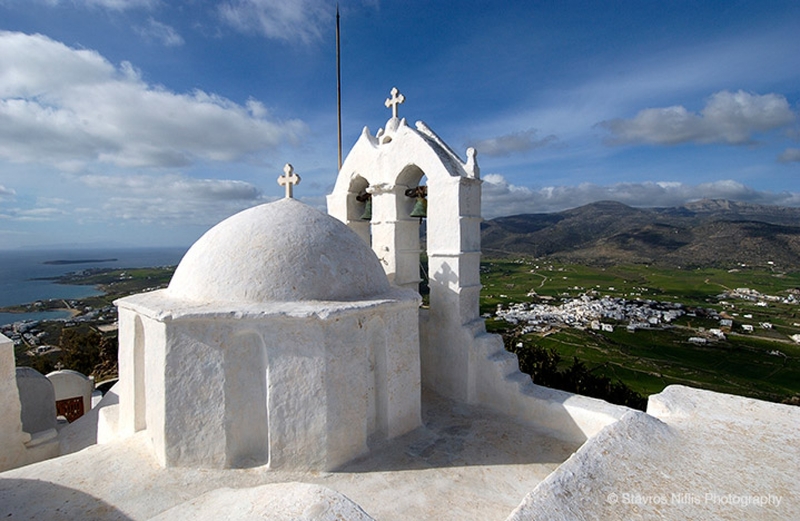 There are, however, other monuments whose grandeur and stature is directly related to the Parian marble used to construct it. 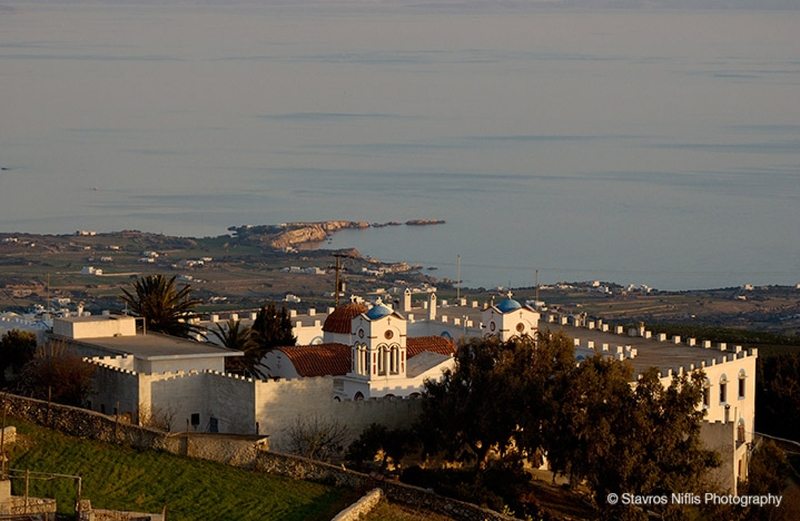 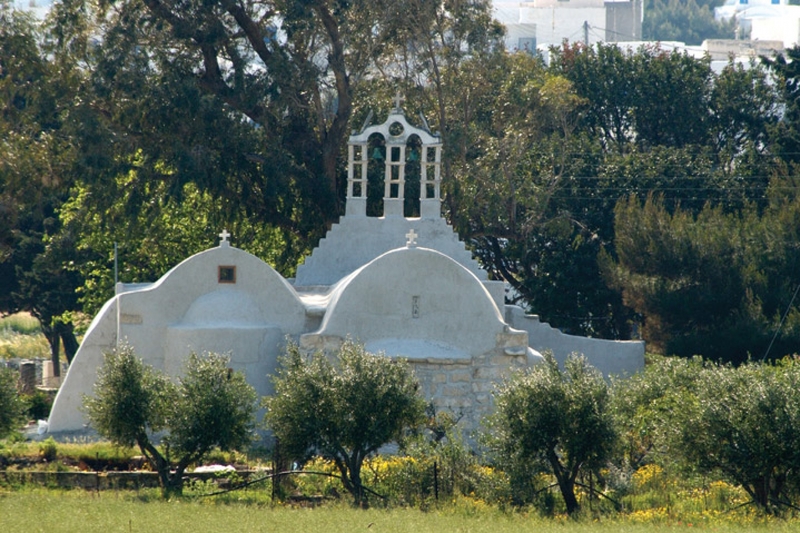 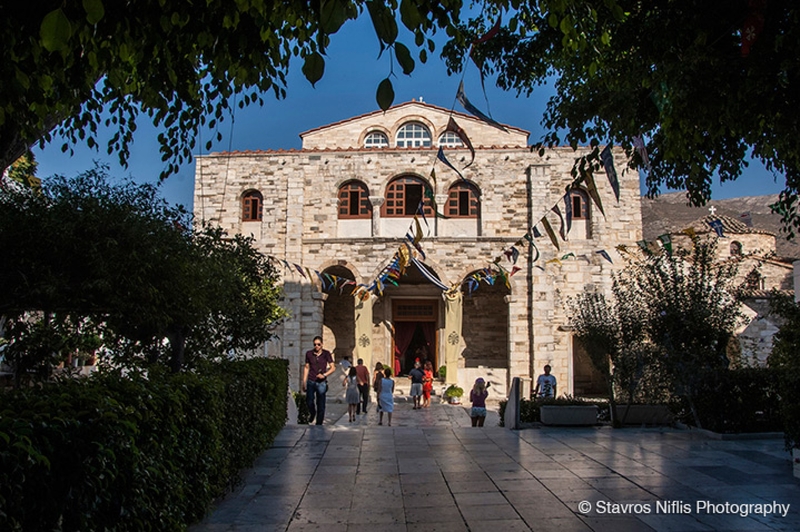 Paros boasts 450 churches in total, both in the villages and the countryside, and over 30 monasteries, only five of which are in operation today.